Before branching out on his own and establishing Diamond Insurance Group, Simar Sidhu was a top producer for two consecutive years for his previous employer. 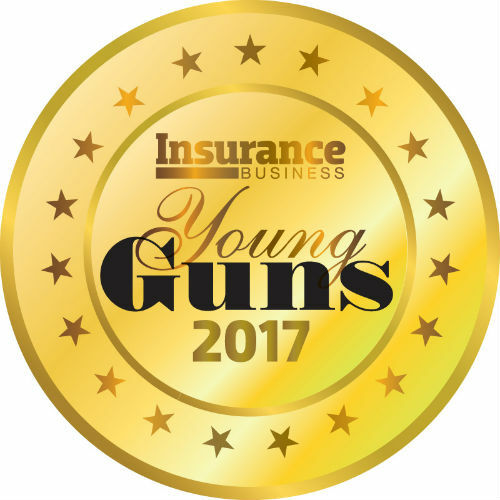 A finalist for the Young Gun of the Year Award at the 2016 Insurance Business Awards, Sidhu was also recently honoured by the Punjabi Business Professional Association for his accomplishments in the insurance industry. 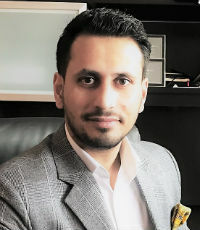 Outside of Diamond Insurance Group, Sidhu is an executive board member for the Brampton West Liberal Riding Association and a member of the PROLINK Broker Network.